We have many loyal customers and regularly gain new customers from word of mouth recommendations. 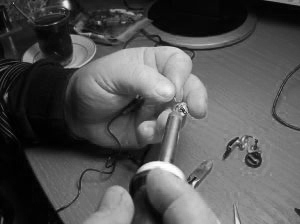 The company is based in Southbourne, Bournemouth and covers all BH postcode areas. 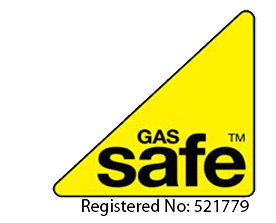 We are a registered gas safe company; we are qualified to work safely and legally with gas. The Gas Safe Register is the official list of gas engineers who are registered to work on gas appliances in United Kingdom, Isle of Man and Guernsey. 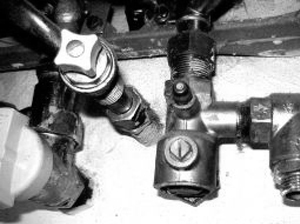 Gas boilers are often the most expensive part of your central heating system to replace, and that’s why we recommend regular maintenance to flush out the system and introduce corrosion inhibitors. Your central heating system is essential in keeping you warm throughout the colder winter months, and choosing the best heating system for your requirements can save you a lot of money in the long run. 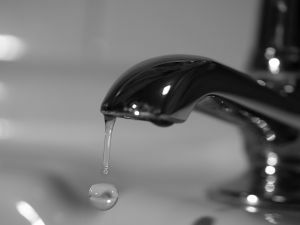 We offer plumbing & heating services throughout Bournemouth, Christchurch & Dorset. Fantastic job! Arrived promptly, fixed our problem quickly, and cost was less than the quote. Excellent value and we will use them again. Thanks! Covering Bournemouth, Christchurch, Dorset & Hampshire. Based in Southbourne, BH6. Company registered in England. 42 Corhampton Road, Bournemouth, Dorset, BH6 5PB . Company no 07366904. VAT no 150 7693 04.